Business Office & Concierge: Mon.-Sun. 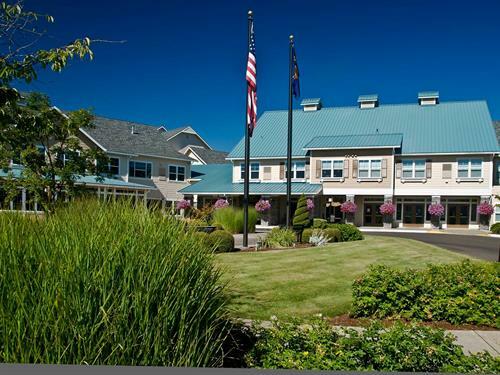 Hillside, a Brookdale Community, is Oregon’s premier Continuing Care Retirement Community (CCRC) situated on 57 acres, offering the best in luxury retirement. 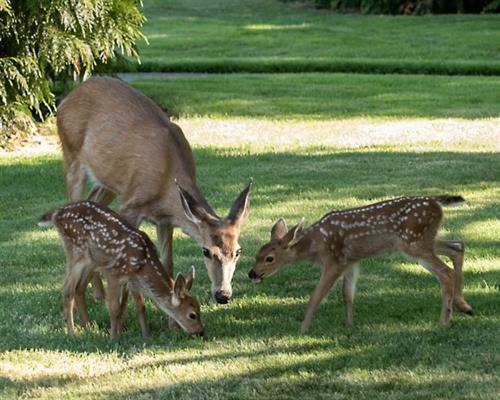 We have 3.5 miles of walking paths that will take you through our 99 cottages, two apartment buildings, gardening areas, outdoor heated pool, dog park, and meadows. 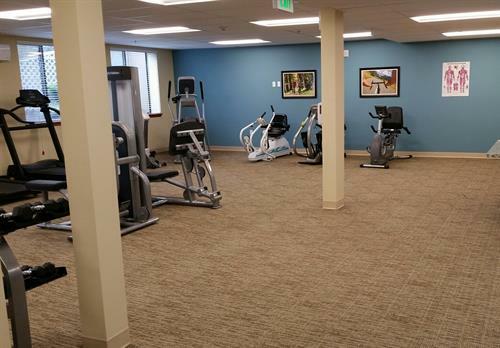 In February 2016, we opened a newly remodeled 4,000 square foot Wellness Center that includes yoga, dance, equipment and large group exercise spaces with over 25 comprehensive, hosted classes per week. Hillside houses two libraries, a salon, a bank, three restaurants, game, music, art, woodshop and TV spaces, and comforting lobbies with fireplaces. Hillside offers a variety of floor plans in apartments and cottages ranging from studios to three bedrooms. 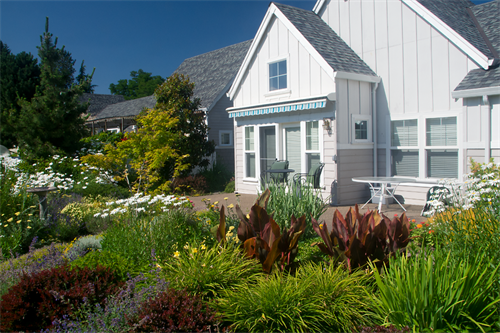 Located in the heart of Oregon’s wine country and only 2 miles from the city’s library, aquatic center, fire department and historic downtown, this CCRC offers the best in senior living. 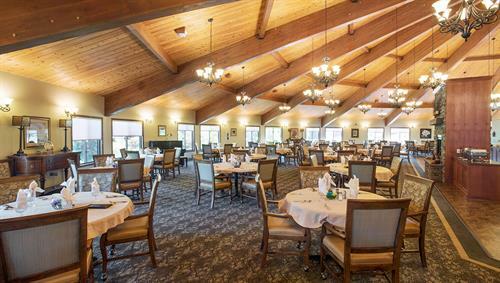 Hillside opened in 1983; lead by community members with the desire to provide an enriching retirement for their parents. 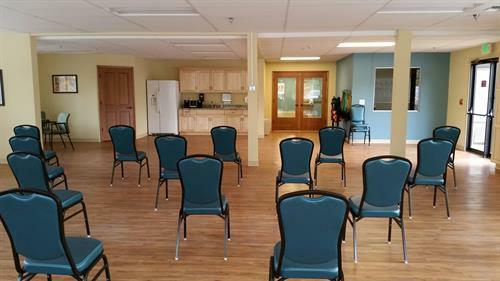 Residents are the base of this community by leading programs with over 20 committees under a Resident Association. 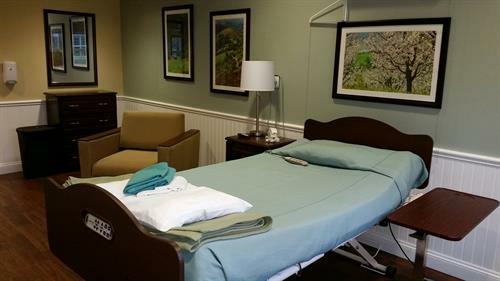 Ambassadors and caring employees help residents move in, discover new hobbies and activities, enjoy quality dining and transition through healthcare as needed. 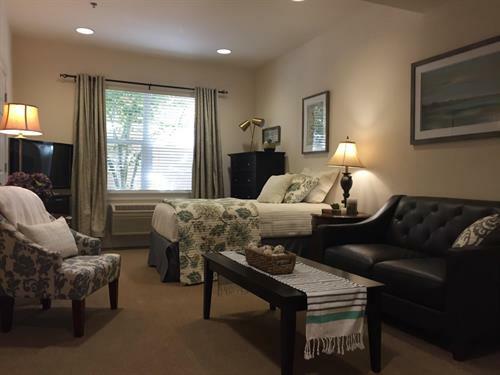 Residents age in place in Assisted, Memory Care and Skilled Nursing living for their changing needs. Buying in to our Life Care Guarantee ensures your future living costs will stay low and affordable to help manage your finances. 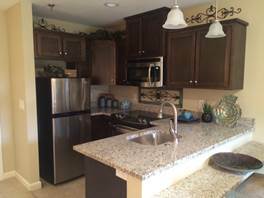 New move in monthly rentals welcome for Assisted Living, Memory Care and Skilled Nursing. No buy-in needed. From downtown McMinnville, take 2nd Street west for 1.5 miles, turn right on to Hillside Parkway.